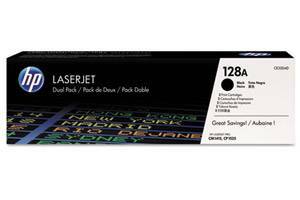 This is a Replacement CE321A (128A) Cyan Toner Cartridge for HP Color Laserjet Pro CM1415, CM1415fnw, CP1525, CP1525nw Printer. 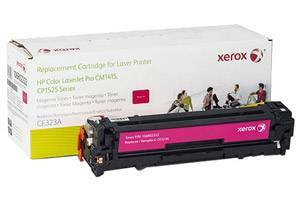 Xerox part# 106R2223. 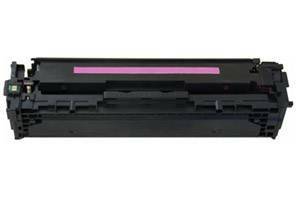 This cartridge is manufactured by Xerox to use in HP printer. 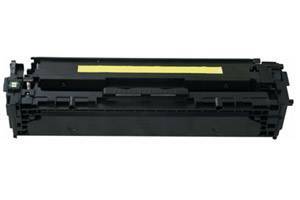 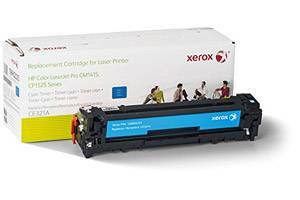 Xerox manufactures replacement toner cartridges to use in HP, Brother and Lexmark printers. 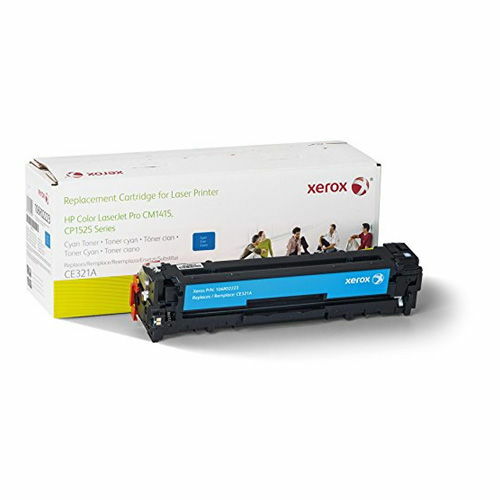 Xerox 106R2223 compatible toner cartridge comes with Lifetime warranty from Xerox. 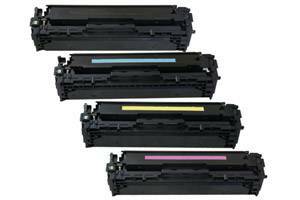 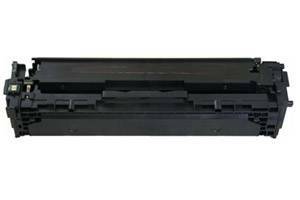 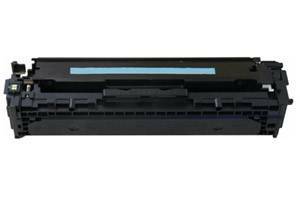 It is guaranteed to meet the performance standard expected from HP original toner cartridges. 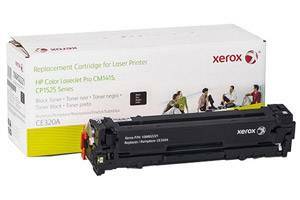 By using Xerox made replacement cartridges, you can save up to 50% when compared to OEM products.